Wes and Randy go for a distinct variety on this episode. They both discuss Until Dawn, Wes talks I Am Bread, and Randy tackles Ori and the Blind Forest. 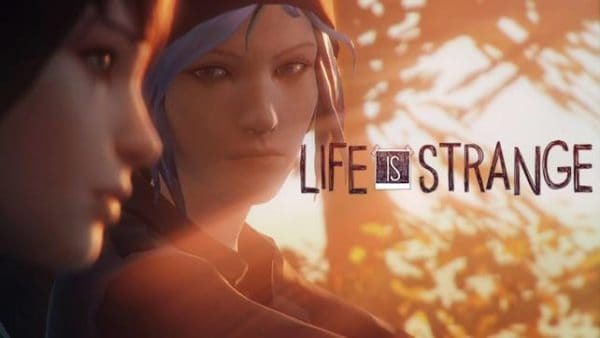 Wes and Randy continue busting through their backlogs by tackling Rise of the Tomb Raider, Undertale, and have a big discussion on Life is Strange too. 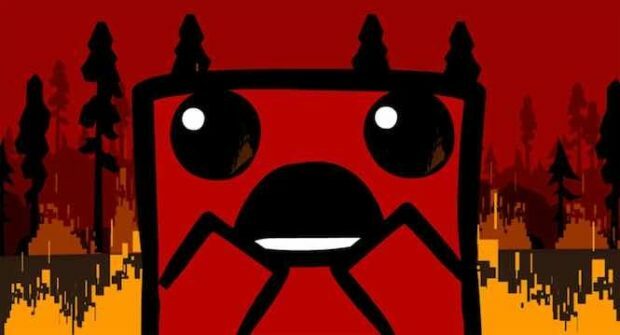 The journey takes a rather colorful turn, as Randy and Wes discuss Super Meat Boy, Epic Mickey 2, and Mousecraft on this episode. 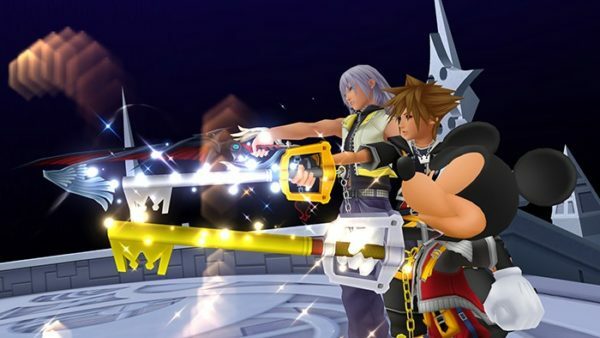 Another Kingdom Hearts title is discussed with Kingdom Hearts Re-Chain of Memories. Plus, Crash Bandicoot 2, and Paper Mario: Thousand Year Door too. The Retro dudes keep rolling through with another episode of the Backlog Busting Project. 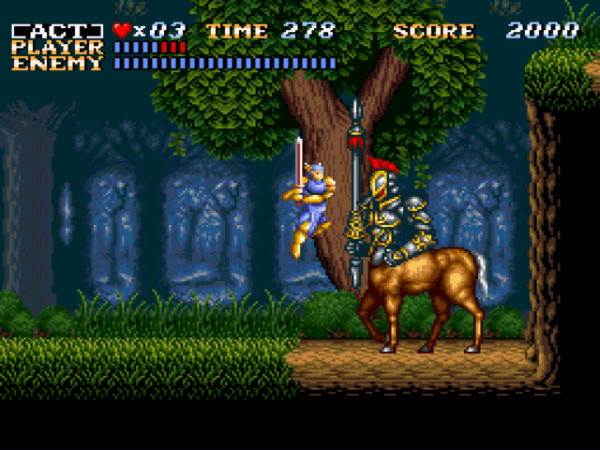 Wes and Randy talk Actraiser, Uncharted Golden Abyss, and more. 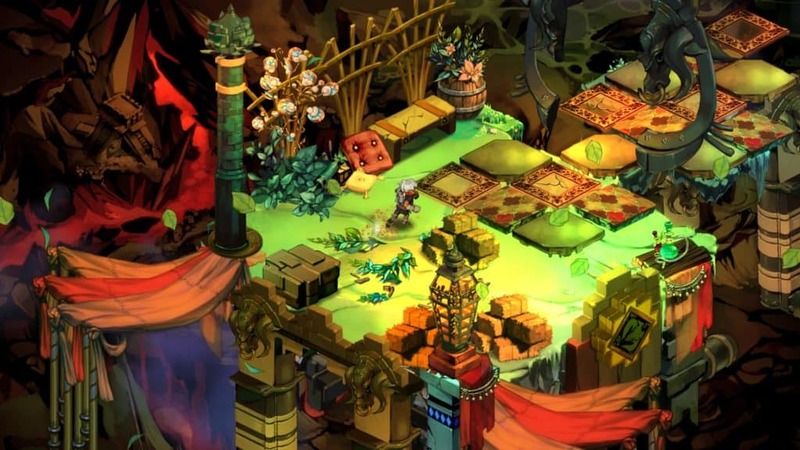 Story is the key theme on this Backlog Busting Project, as Wes and Randy discover so much in playing Bastion and Banner Saga. While also discussing the gaming experience that is Tearaway as well. The journey through the backlogs continues with a discussion on Super Mario Lost Levels and Starcraft II: Wings of Liberty. 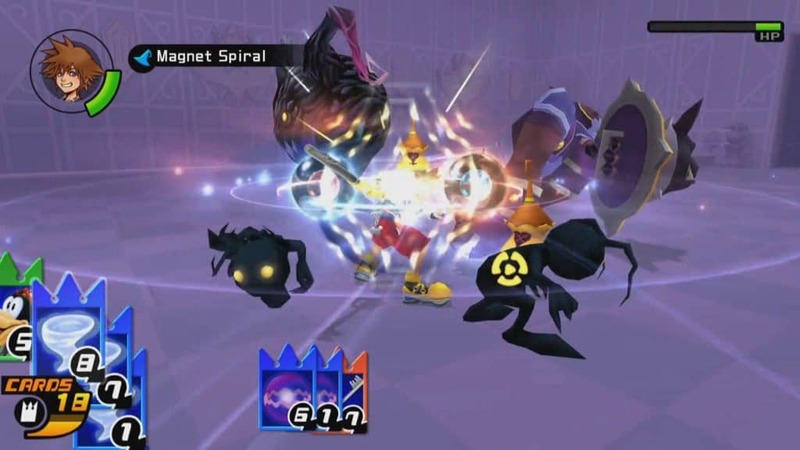 Oh Yeah, Sean Garmer also joins once again to talk all things Kingdom Hearts 2 as well. This journey on the Backlog Busting Project brings along a guest. 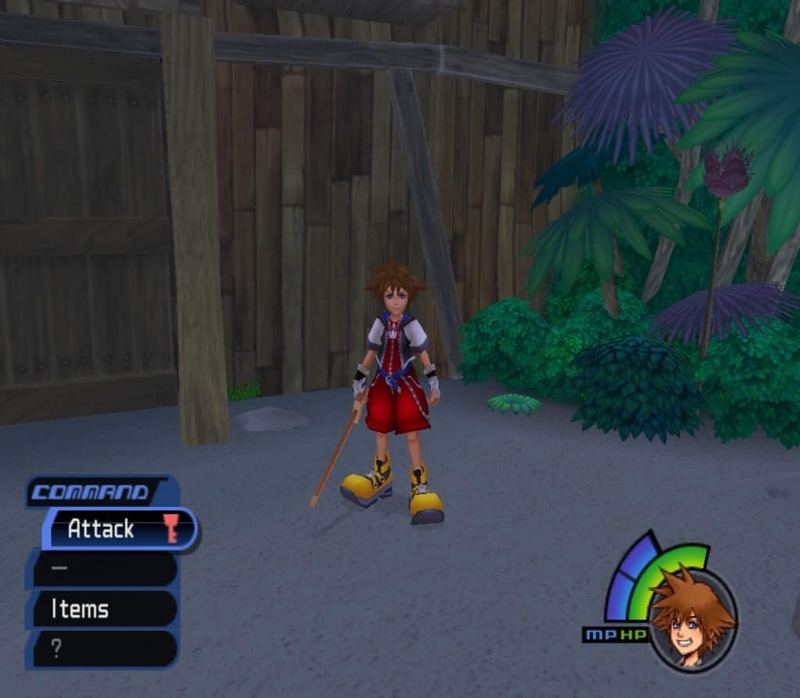 Sean Garmer joins Wes to talk all things Kingdom Hearts 1. While Randy plugs away at Unravel. Then, Wes and Randy both discuss some Battleblock Theater as well. 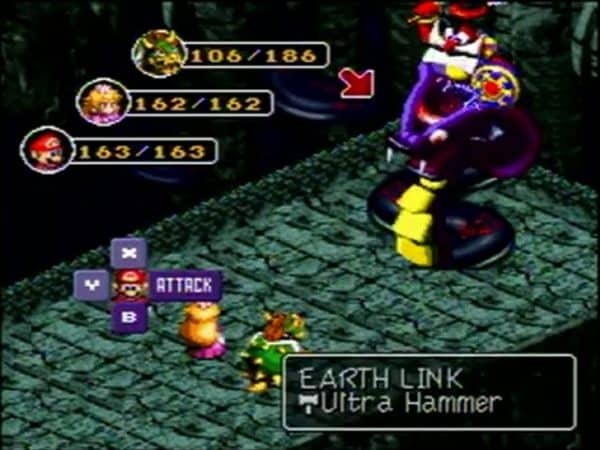 On this journey through the Backlog, Wes Harrington and Randy Isbelle discuss playing Wild Arms, Super Mario RPG, and Star Fox (SNES). On this episode of the Backlog Busting Project, Wes and Randy team up to play Lovers in a Dangerous Spacetime. 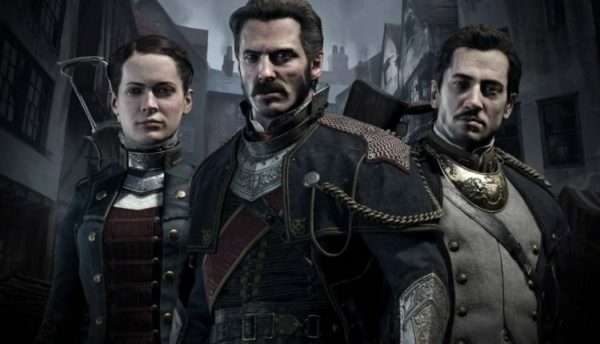 While Randy endures The Order 1886 and Wes takes a crack at the first Syphon Filter.